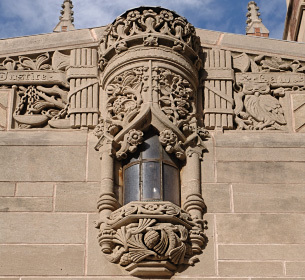 The Law School is home to one of the world’s great programs in the study of legal history. 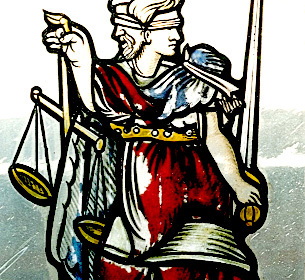 The history of law offers indispensable insights into the character of our legal systems. Historical materials appear throughout the Law School’s curriculum with specialized courses addressing topics in the history of legal systems around the world. The Law School hosts an exceptional range of curricular offerings in legal history and a special forum that brings legal history scholars from around the world to Yale to present on cutting-edge work in the field in a collegial setting suited to searching dialogue and debate. 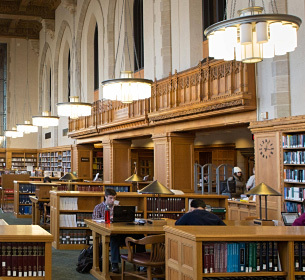 The Yale Law Library boasts one of the world’s finest legal history collections. This growing collection is designed to both support and stimulate research and teaching in legal history.